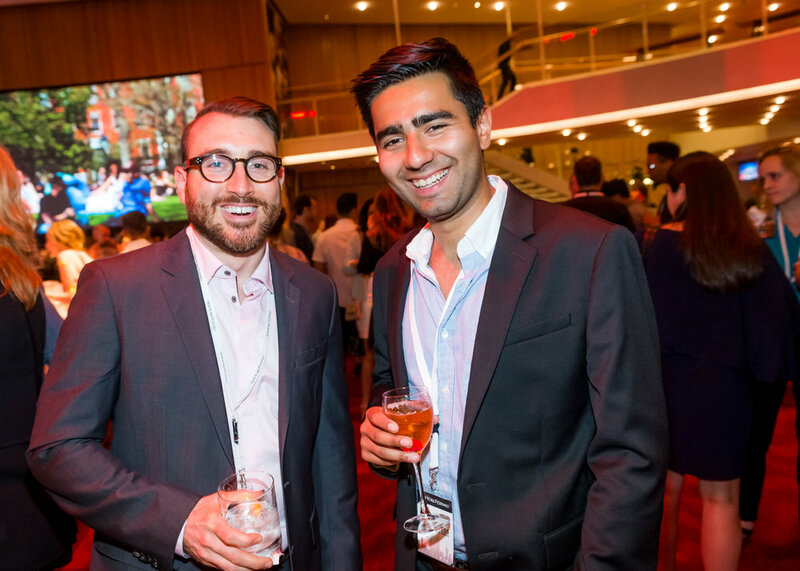 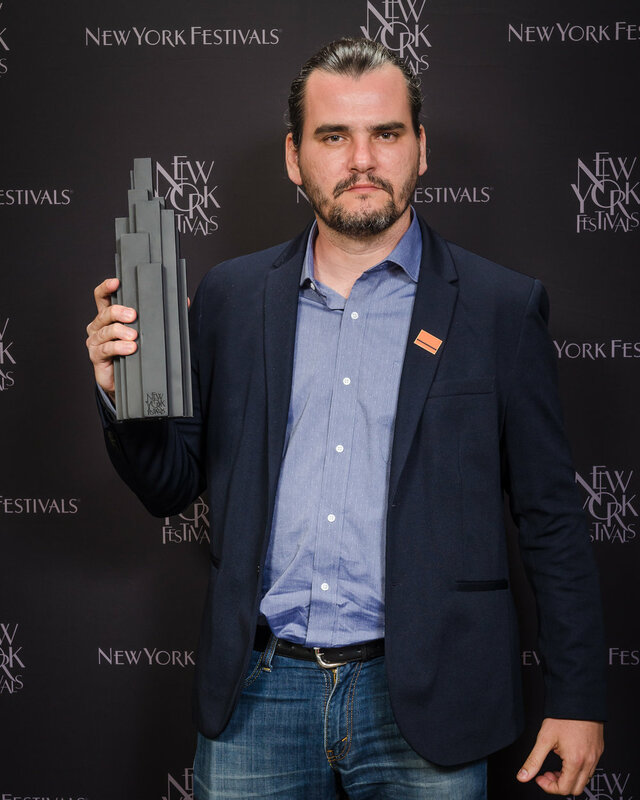 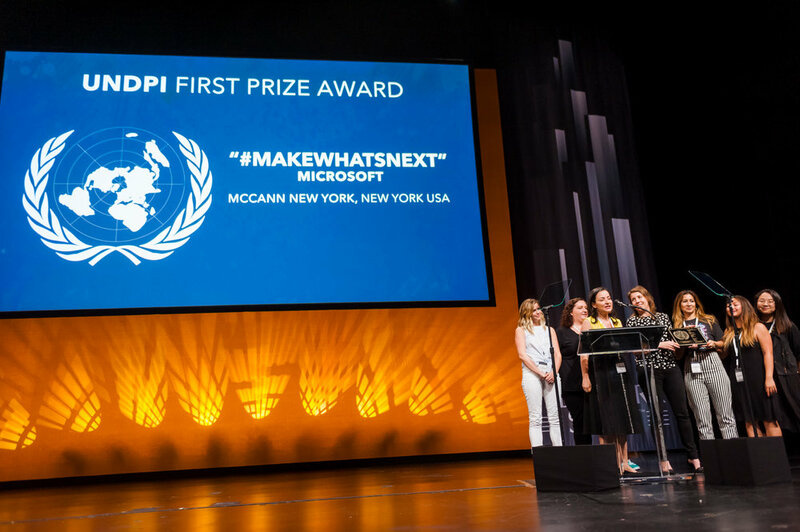 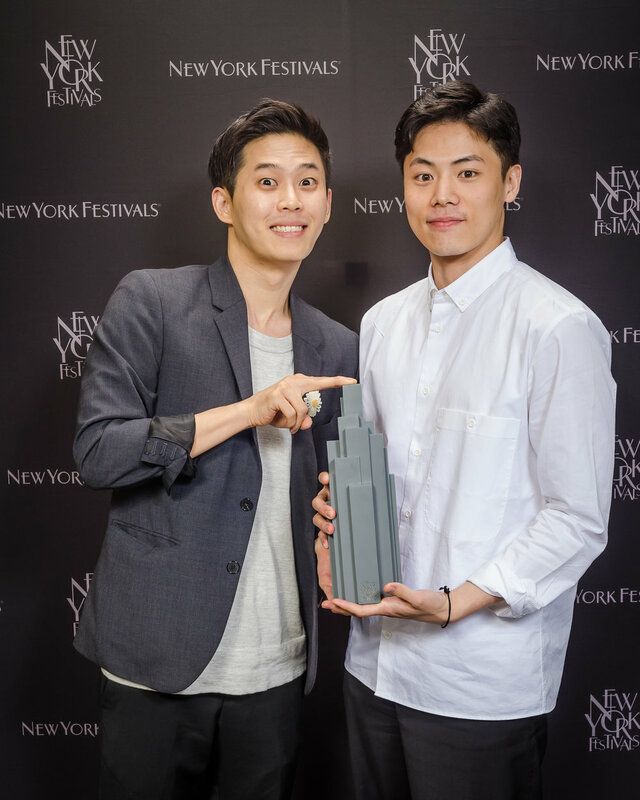 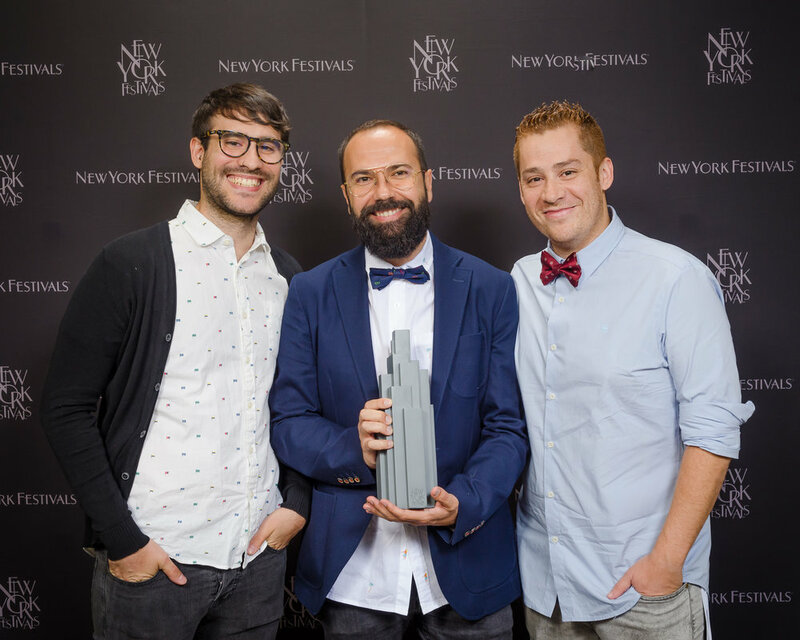 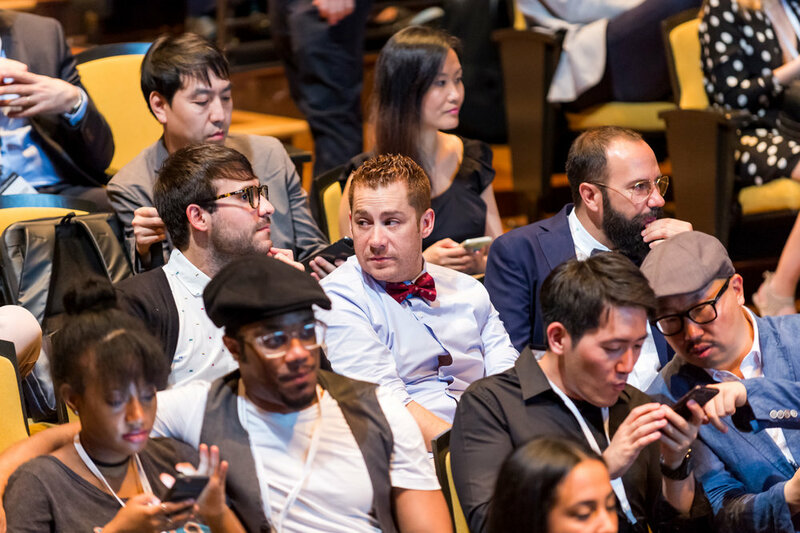 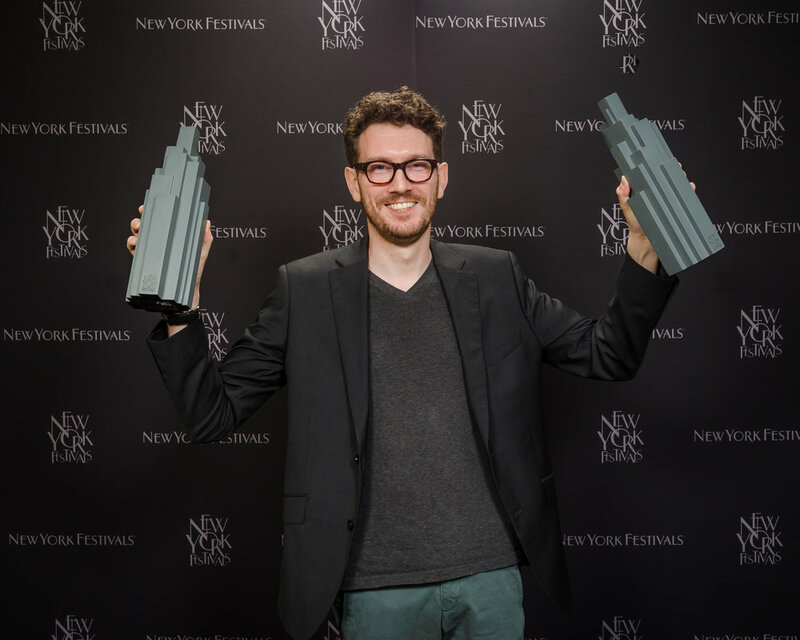 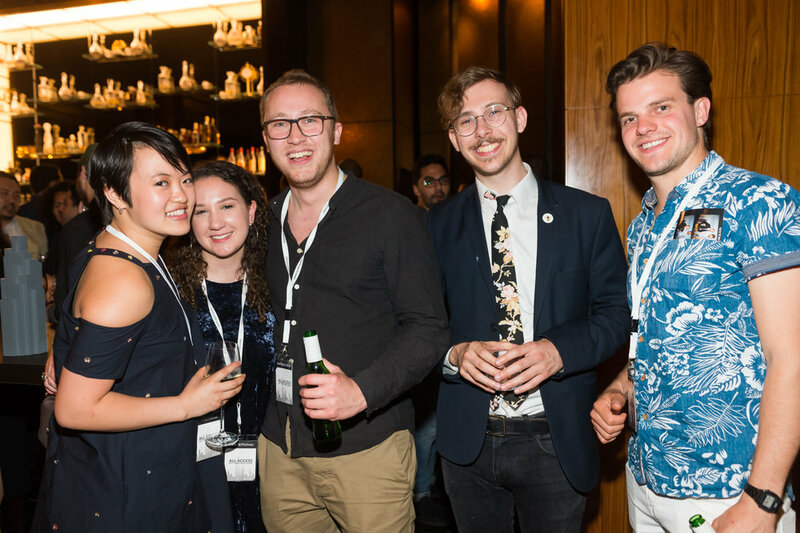 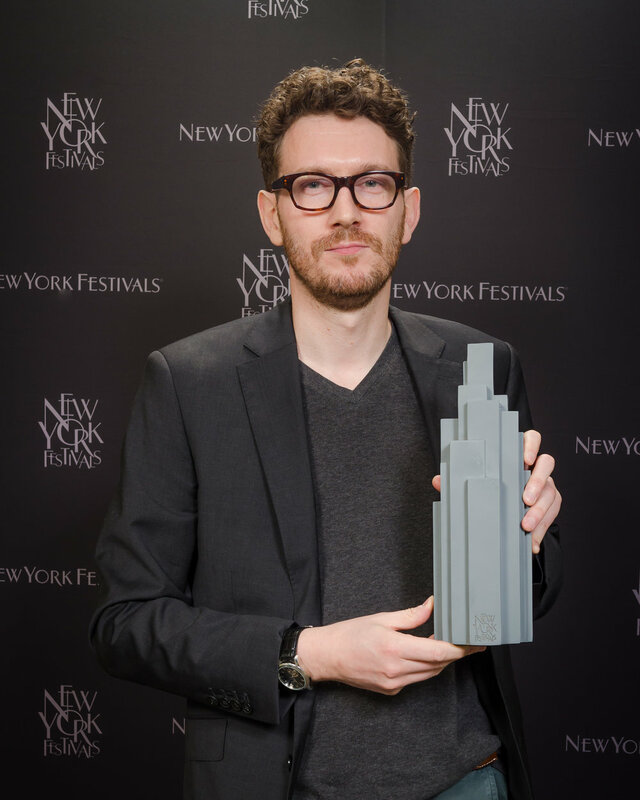 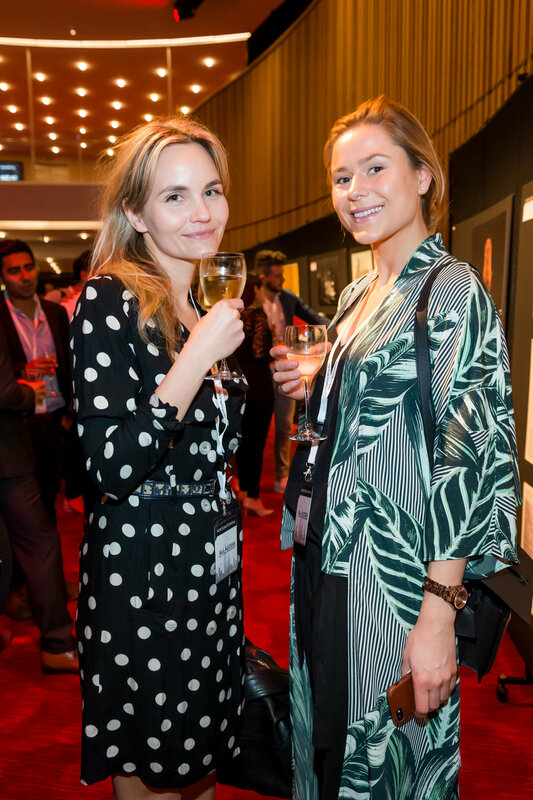 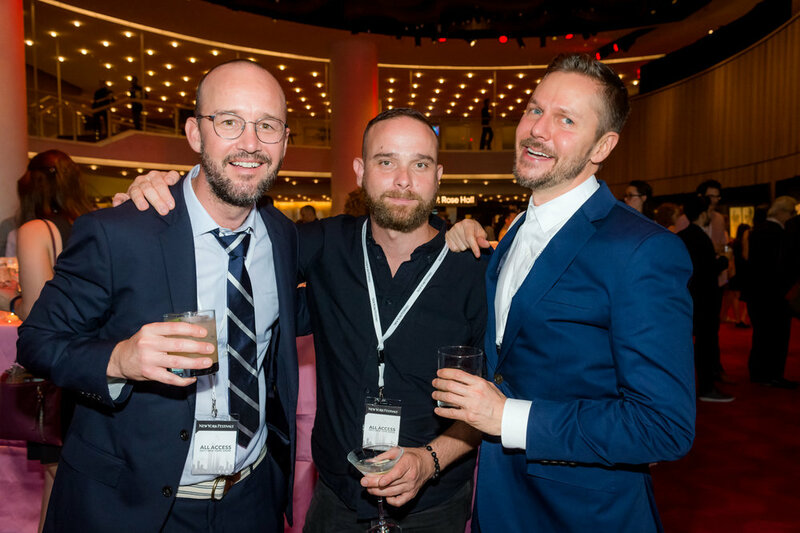 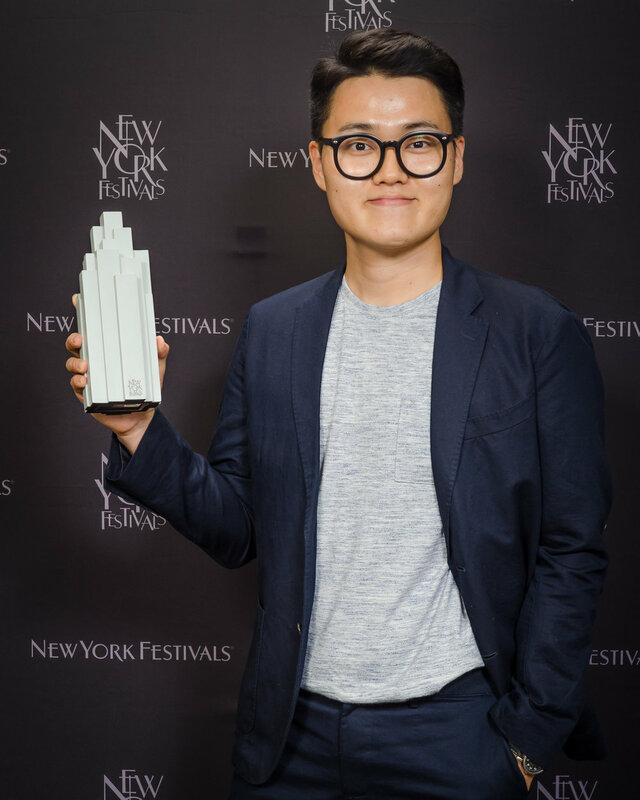 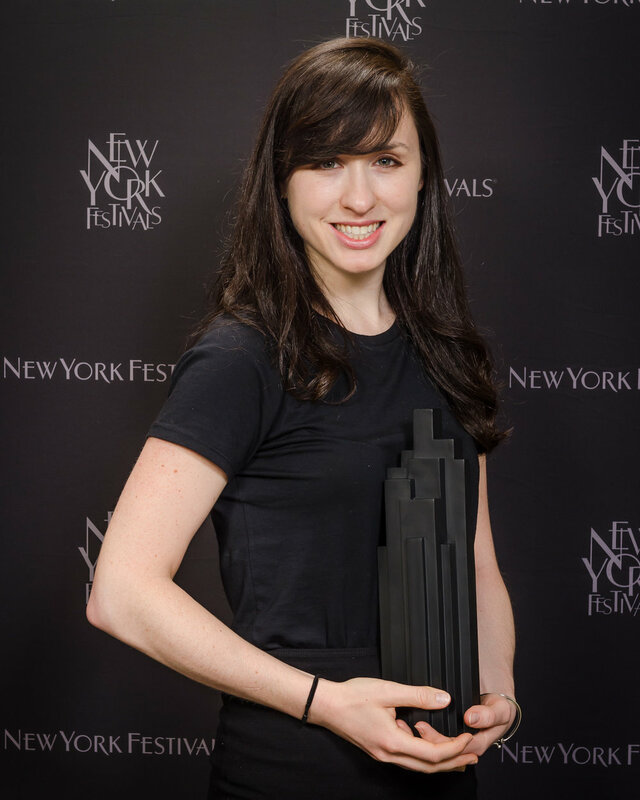 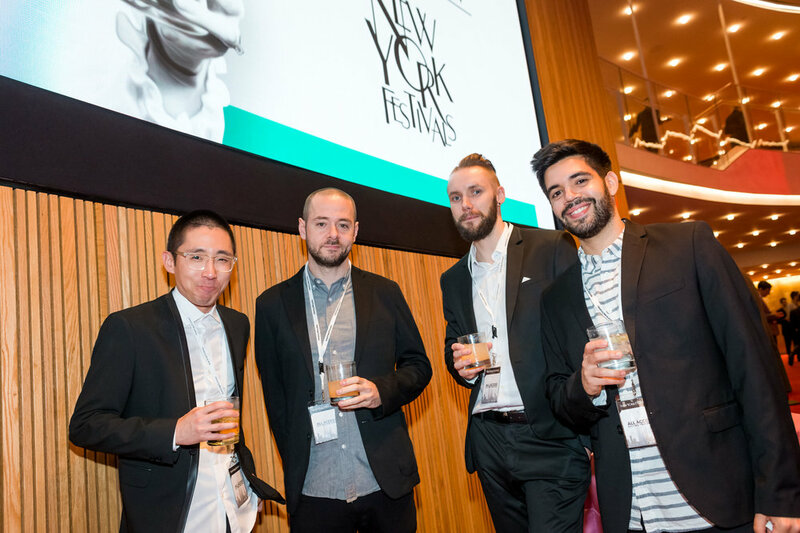 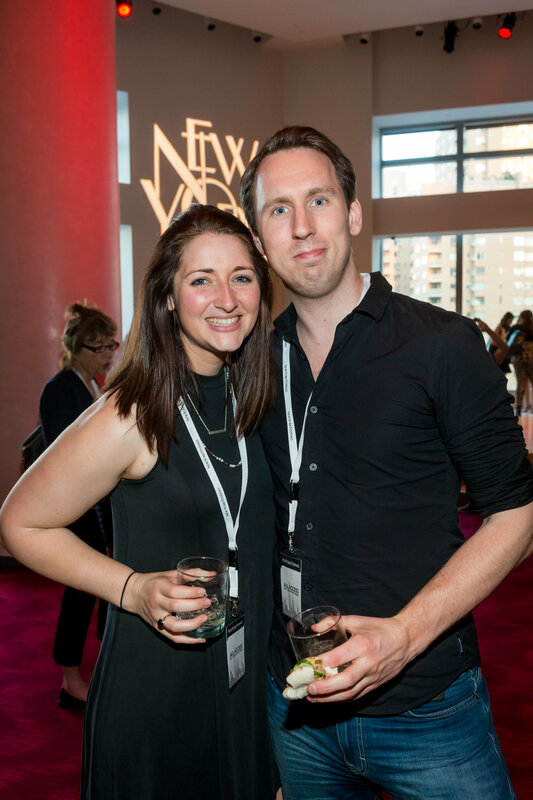 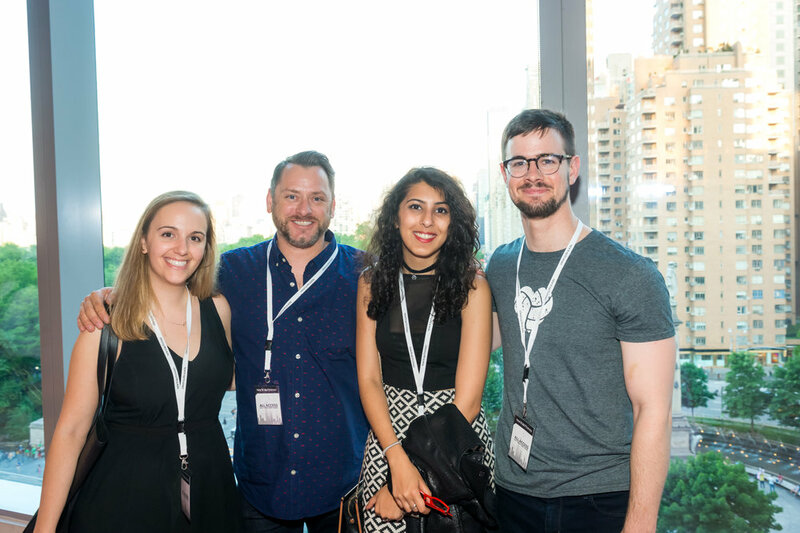 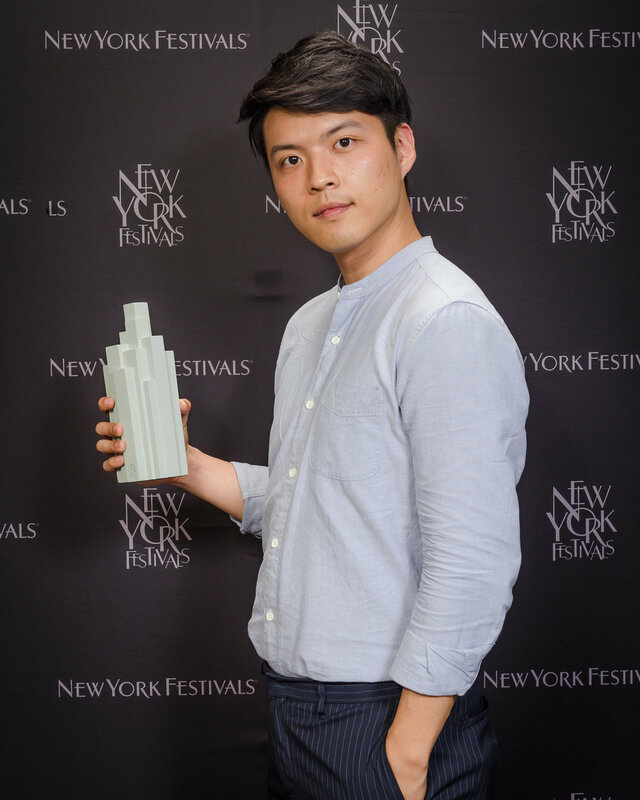 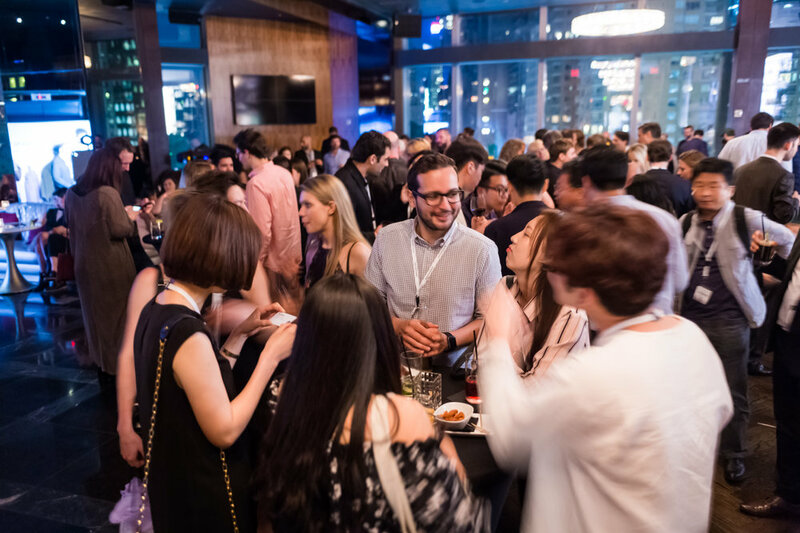 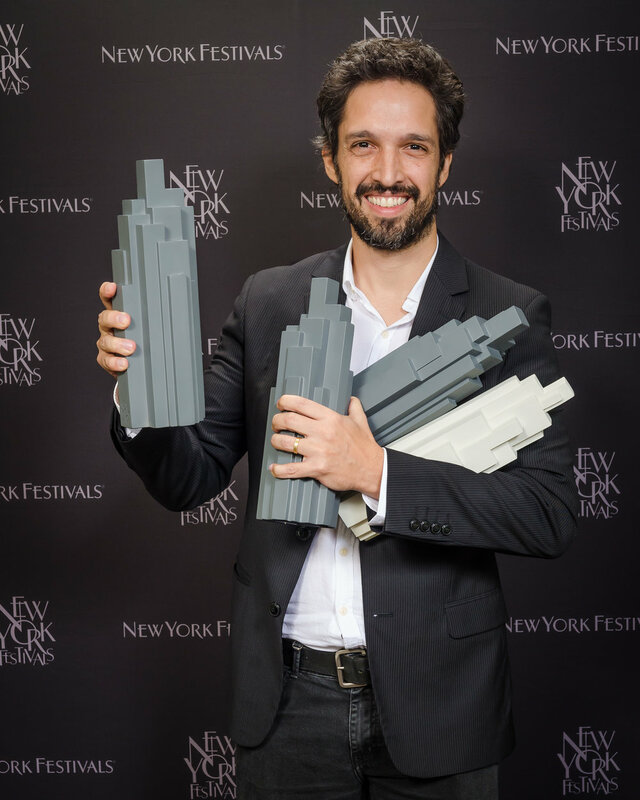 Join New York Festivals, members of the Jury, Press, and Advertising Creatives from around the globe for a gala evening starting with a cocktail reception, followed by the awards ceremony and a congratulatory after-party. 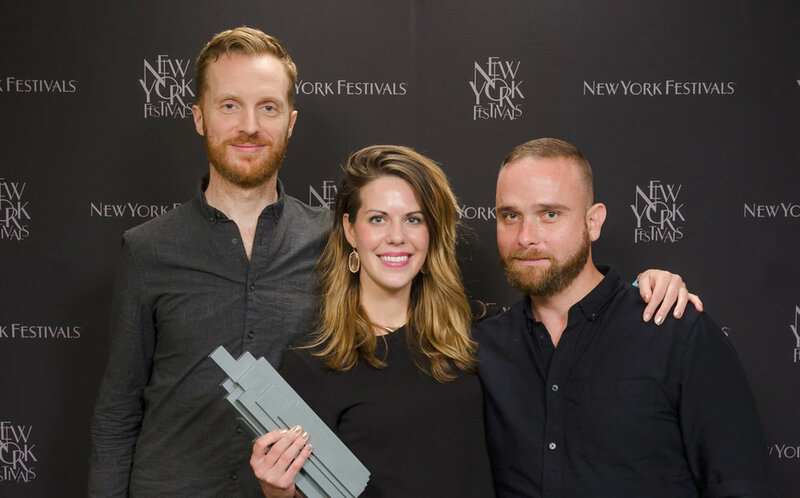 The Hudson New York, a unique boutique hotel located one block from the Gala Awards venue, is offering special rates for NYFA attendees starting at $239 per night. 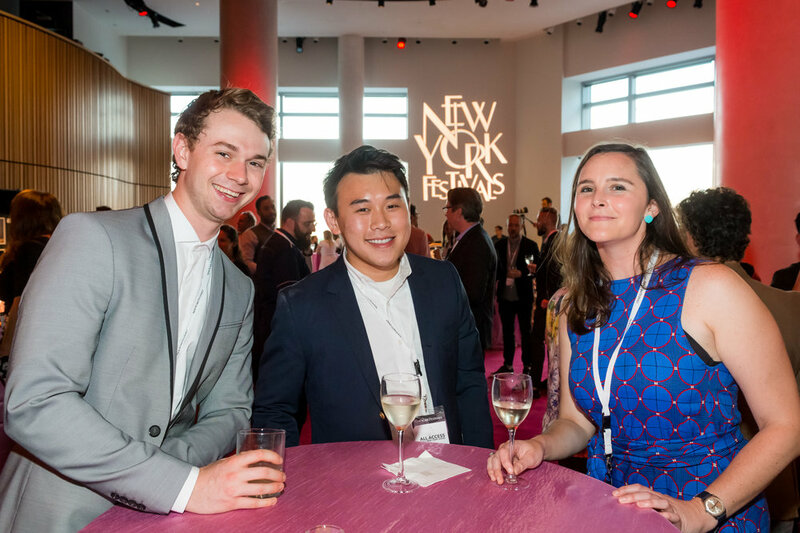 New York Festivals will be honoring The Broadway League and the American Theatre Wing with the 2018 Lifetime Achievement Award. 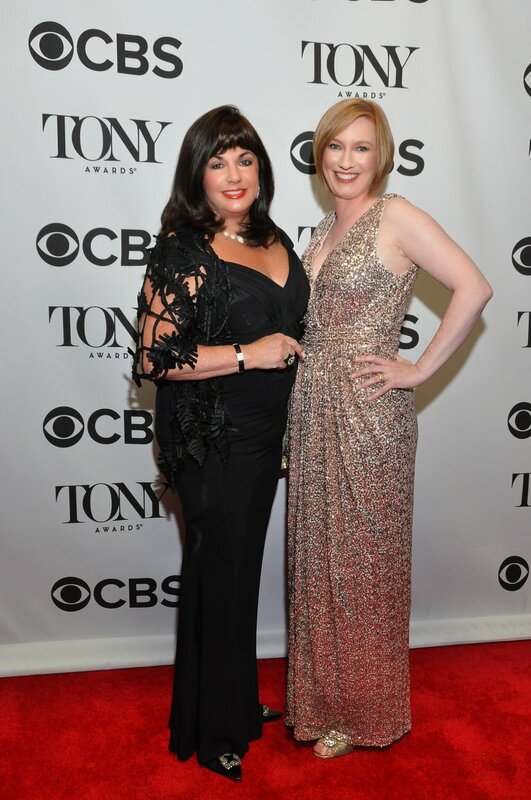 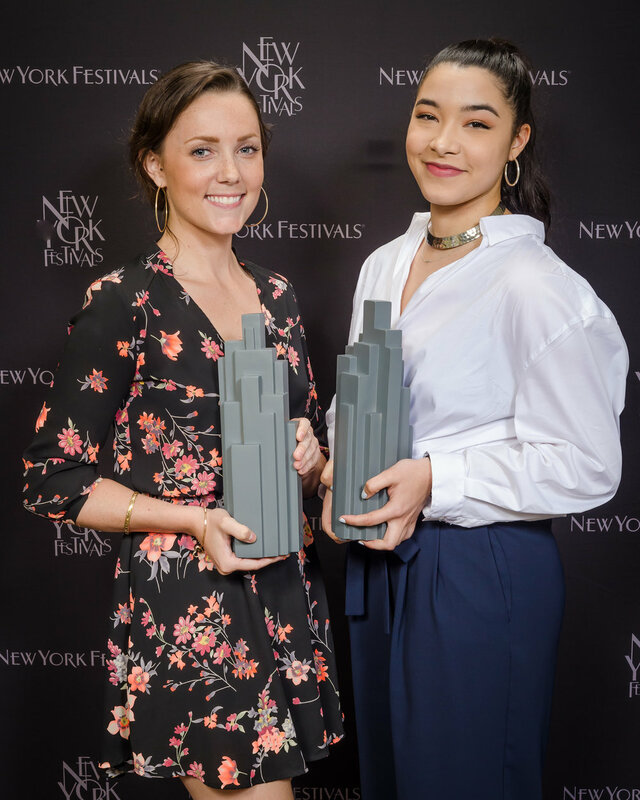 Charlotte St. Martin and Heather Hitchens will be in attendance to accept on behalf of these two iconic NYC-based theater organizations who have demonstrated impressive marketing and creative communications efforts in support of theater and actors. 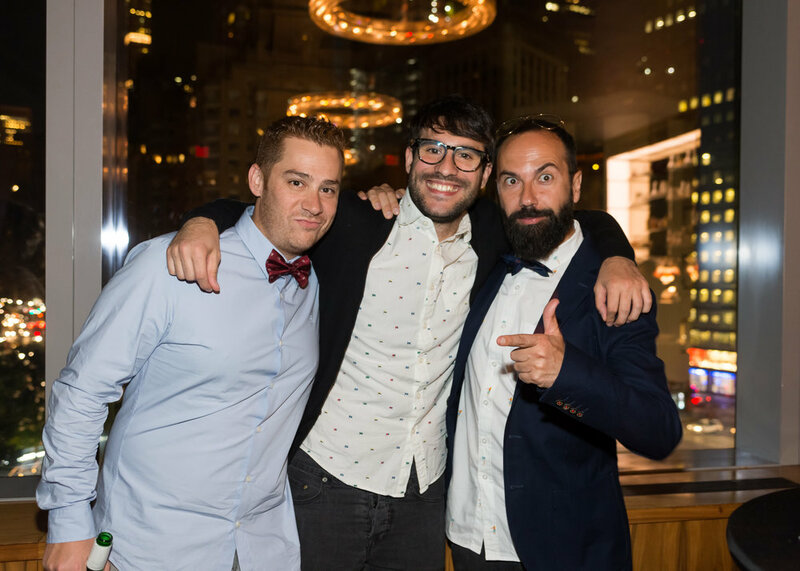 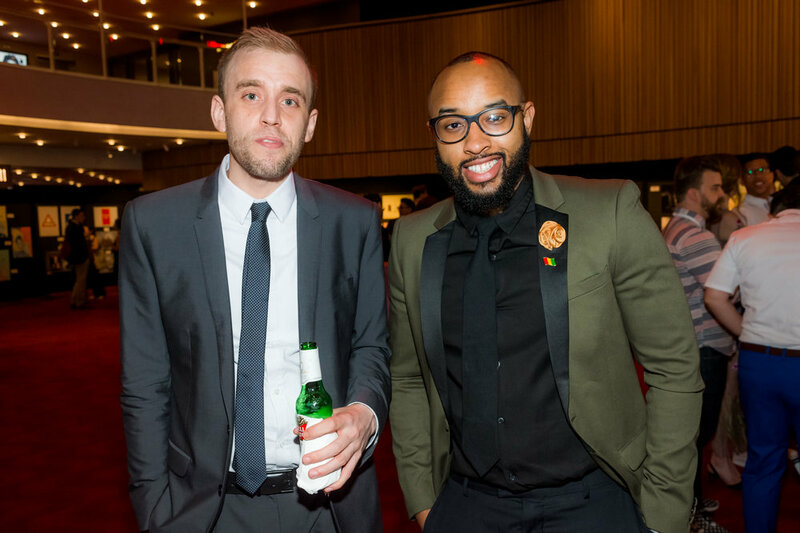 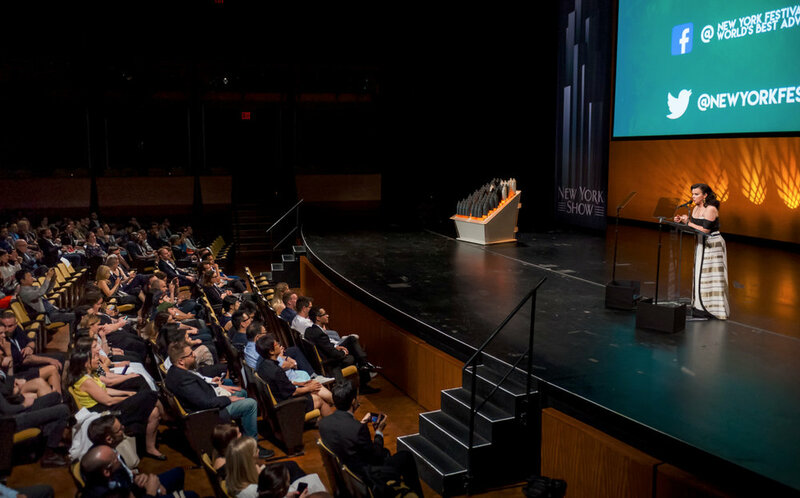 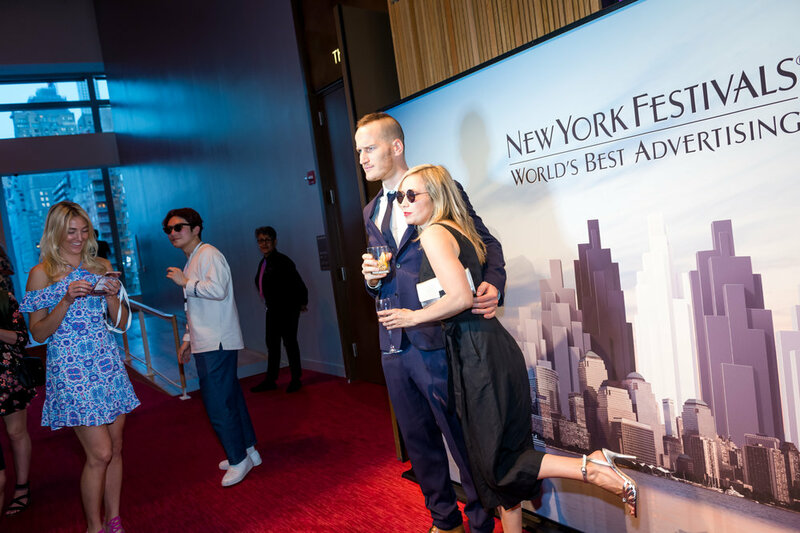 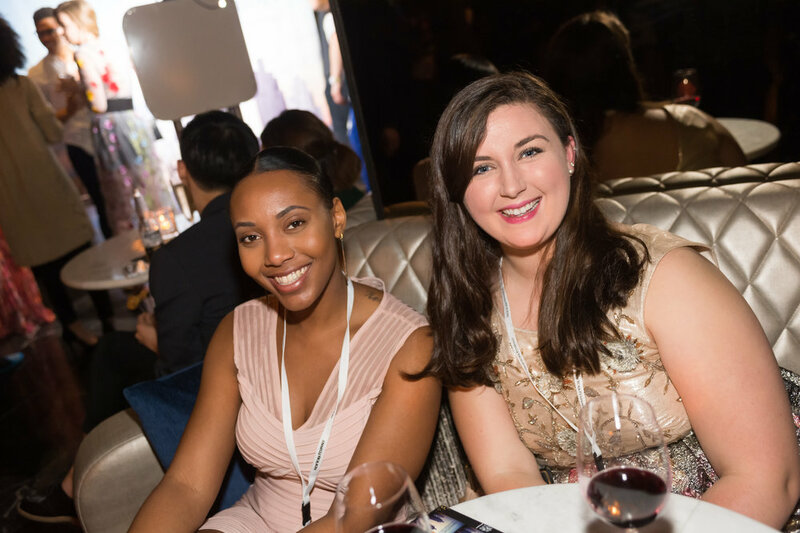 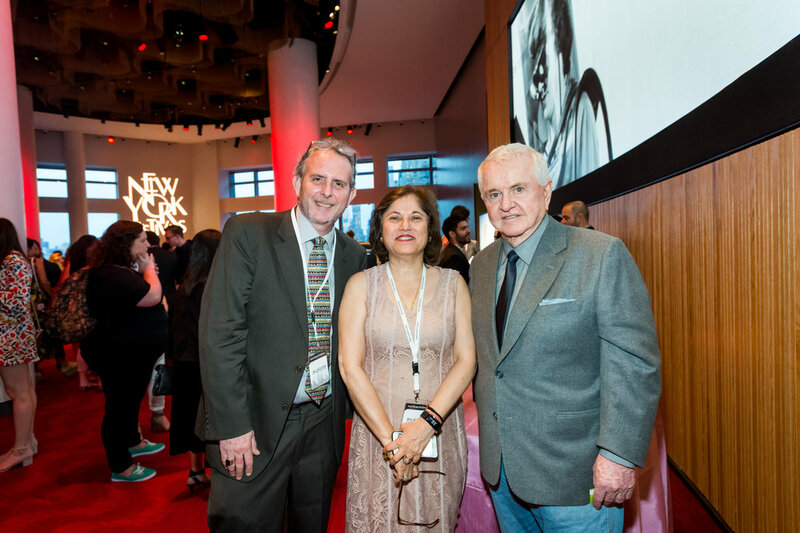 The 2017 NYF Advertising Awards Gala, hosted by Debi Mazar, was an evening full of memorable moments as the advertising world came together to enjoy the festivities. 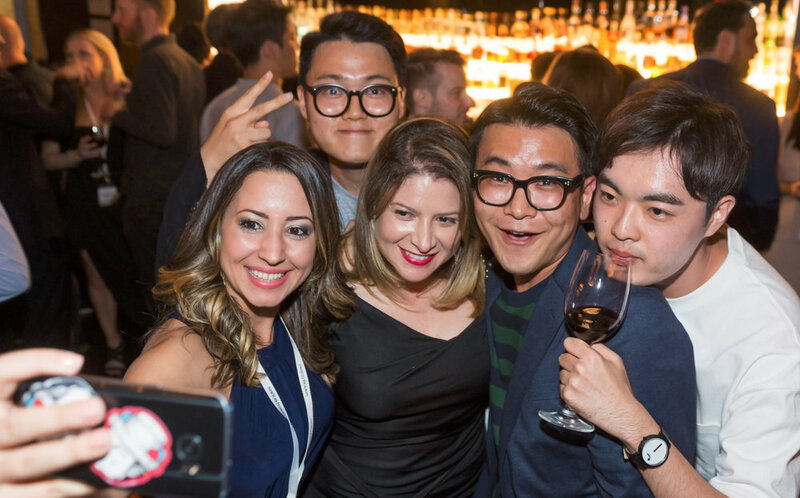 Festivities will re-convene on May 17 for this year’s gala – let the fun begin! 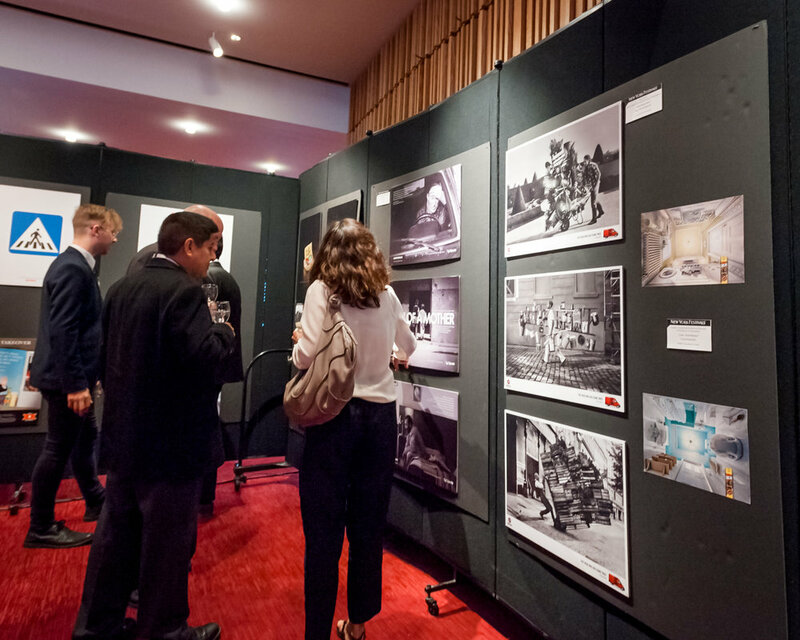 To view a full winners list, see our 2017 winners showcase.